Yoga is one of the fastest growing health and wellness markets in the world. Within this field, a specialization known as Yoga Therapy has emerged. 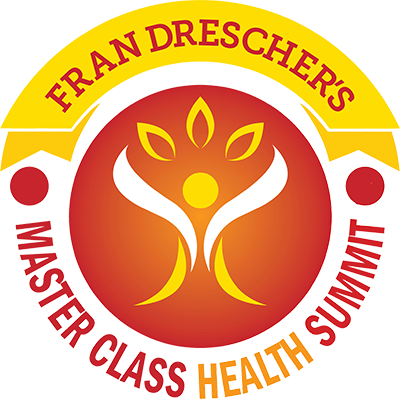 In this complementary treatment approach, the practice of yoga is applied toward relieving and healing specific health challenges. With its remarkable results, this revolutionary approach to an ancient practice is rapidly gaining tremendous respect among medical doctors and health practitioners, as well as globally accessible recognition with wellness giant Gaiam. Yoga Therapy and Integrative Medicine is a user-friendly reference guide that brings together the most credible collective of yoga-oriented health professionals and therapists ever assembled in one place. Hand-picked for their professionalism and knowledge, this book s esteemed group of more than thirty-five contributing authors represent numerous highly acclaimed and Ivy League universities in the United States, as well as the leading Yoga Therapy institutions around the globe. 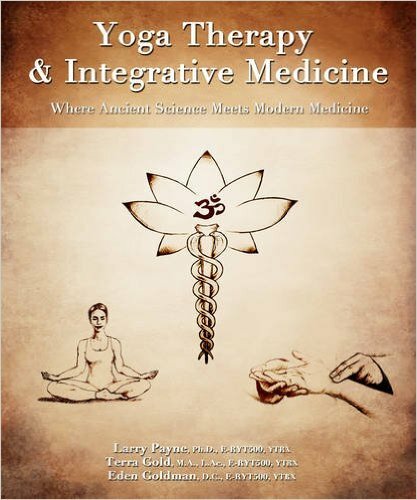 Detailing a wide range of approaches, the book is designed to educate medical professionals, students, yoga teachers, academia, and the general public on alternative treatment methods and the game-changing therapeutic framework for Yoga Therapy s application as a complementary treatment approach.